The Genuine Styrian Button Box! 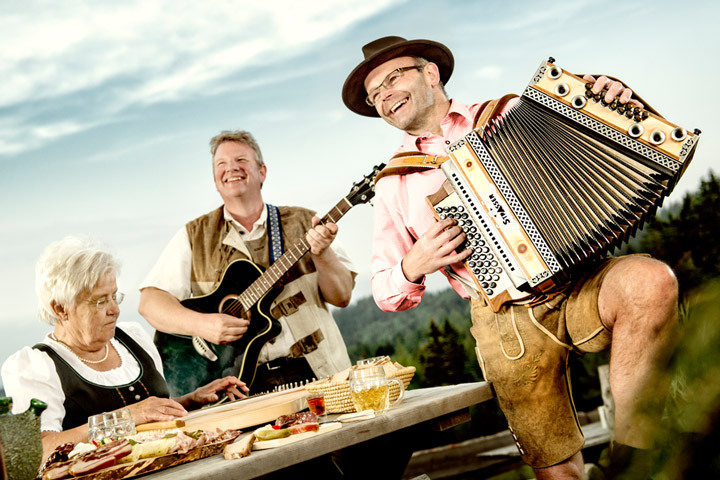 More than just an instrument, our diatonic button accordions are a piece of music magic that brings tradition up to date and enthralls musicians and audiences alike with its brilliant sound. 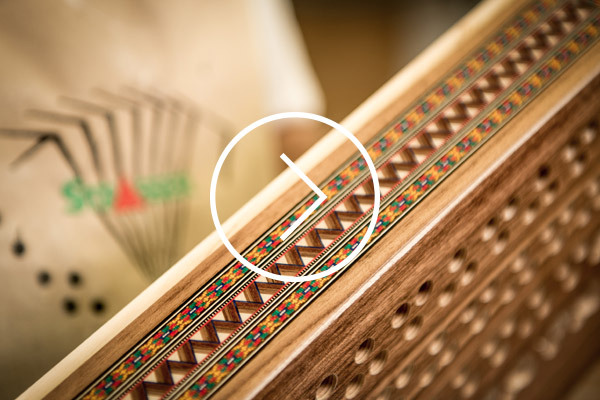 Our renowned Classic models embody lived musical tradition. 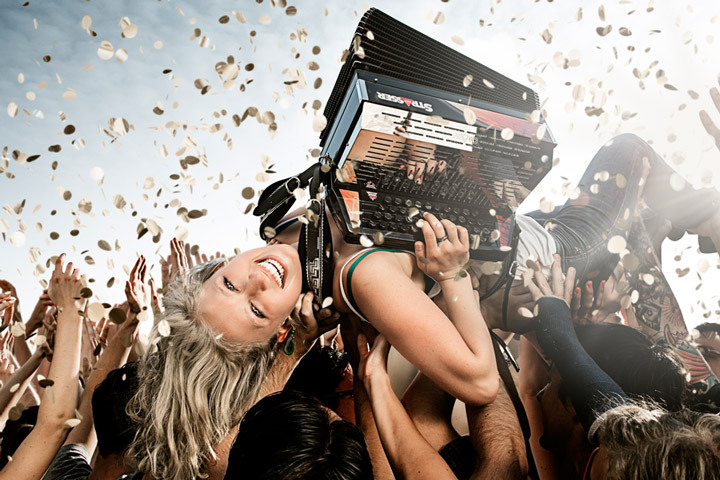 Our modern-look accordions call out for new adventures, far off the mainstream. Our Nature range captures the spirit of a bygone era, reawakening it to new life. 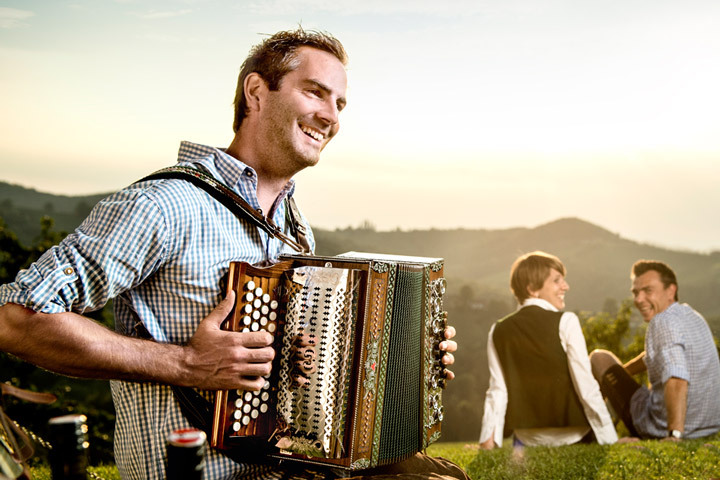 Our videos provide a glimpse into the world of accordions. Get to know our team and our workshop. Watch us at work. Are you already playing MIDI? 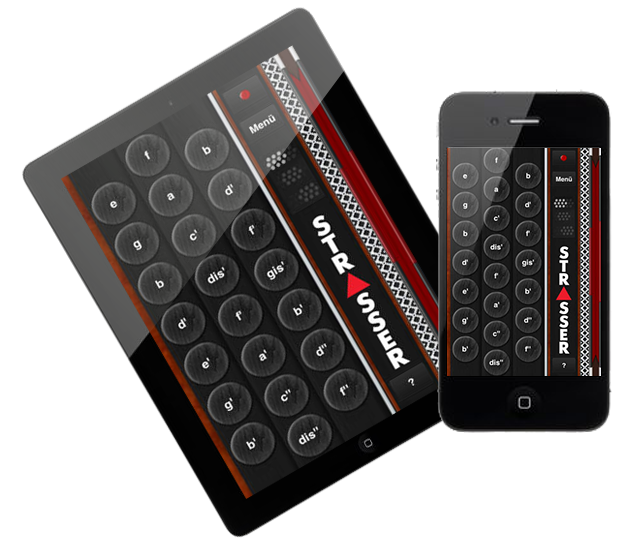 The latest technology on the MIDI sector enthrals musicians and audiences alike. 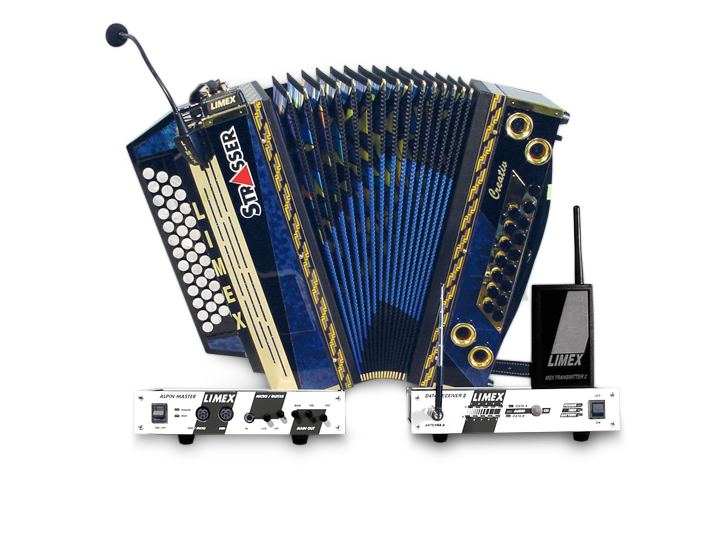 Equipped with MIDI and microphone, you can tap into the full range of sounds of a MIDI module in addition to Strasser’s unique acoustic sound quality.